College is often considered a time for young students to grow and learn, experiencing new ideas, people and cultures. For petroleum engineering student Reggie Rodriguez, the organization that has influenced him the most has been the Texas A&M University Zachry Leadership Program that he began as a student while at the Texas A&M Engineering Academy at Blinn-Bryan. 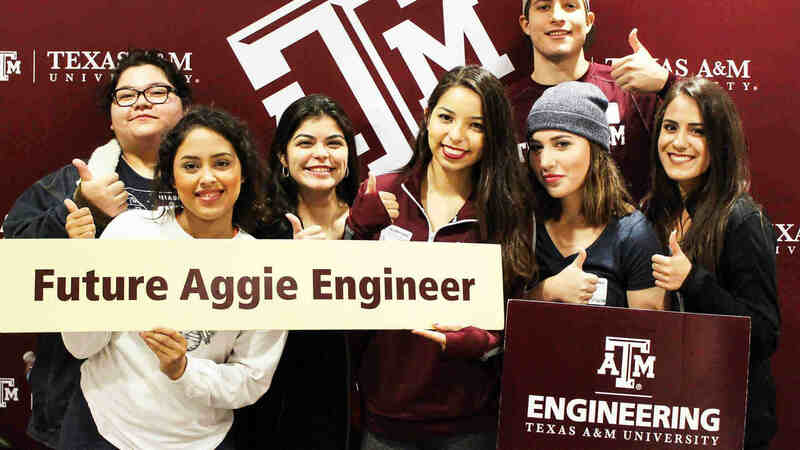 The Engineering Academies allow students to be co-enrolled at one of seven locations, as well as at Texas A&M, making them Texas A&M engineering students. There are Engineering Academies at the Blinn-Brenham and Blinn-Bryan campuses, plus the Chevron Academies with Austin Community College, El Centro College and Richland College in Dallas, Houston Community College and Texas Southmost College in Brownsville. The Alamo Colleges District in San Antonio starts classes in fall 2018. When Rodriguez got into the Engineering Academy at Blinn-Bryan, he was initially a little discouraged. However, as time went on, he began to realize the opportunity he had been given. This fall Rodriguez transitioned to full time at Texas A&M’s Department of Petroleum Engineering after two years. During his time co-enrolled at Texas A&M and Blinn-Bryan, Rodriguez joined the Zachry Leadership Program, which he says helped keep him grounded. 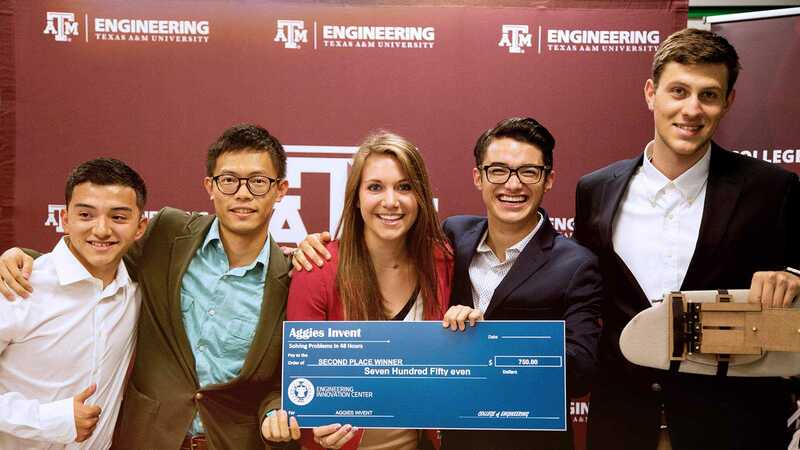 A five-semester program built through the partnership of Texas A&M and Zachry Group to help develop leaders in engineering, the program begins during the students’ sophomore year and strives to teach them collaborative decision-making, confidence and familiarity with business principles. Rodriguez also appreciates that the Zachry Leadership Program helped him expand his entrepreneurship skills. Once he is established in his career, Rodriguez hopes to eventually help low-income college students by creating scholarships and giving them the resources to attend a quality university and not have to worry about the cost. Rodriguez also believes the program helped make him a more marketable and well-rounded professional because it has given him the ability to see other perspectives and appreciate the importance of interpersonal communication in the workplace. Rodriguez is looking forward to learning more within the Zachry Leadership Program, after his full-time transition to the College Station campus.